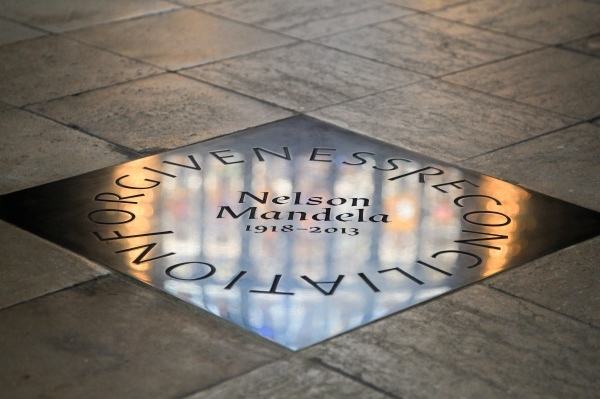 A bust of the anti-apartheid activist and global icon Nelson Mandela at the South Bank Centre has become one of several places in London where people are paying their respects to the former South African president and Noble Peace Prize winner who died last Thursday at the age of 95. 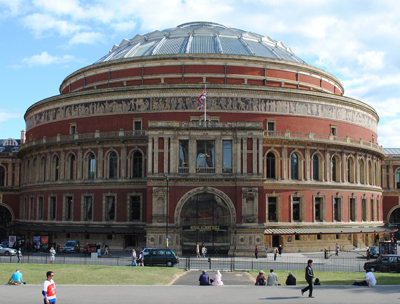 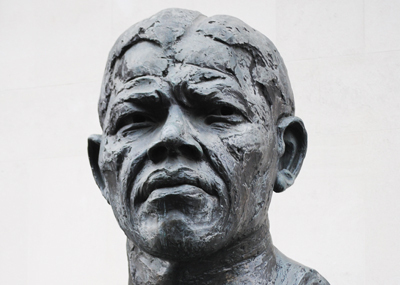 The bust – below which are a quoted Mandela’s words, “The struggle is my life” – was erected in 1985 by the Greater London Council. 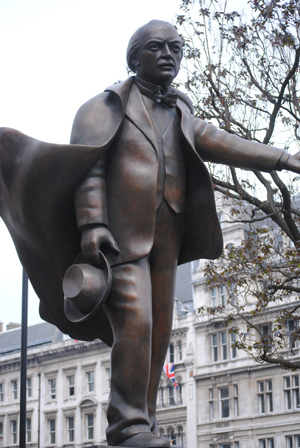 A full-length, larger-than-life statue of Mandela, by Ian Walters, stands in Parliament Square in Whitehall – it was unveiled in 2007 by then Prime Minister Gordon Brown with Mandela himself in attendance.